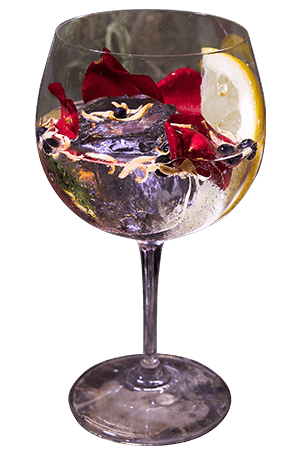 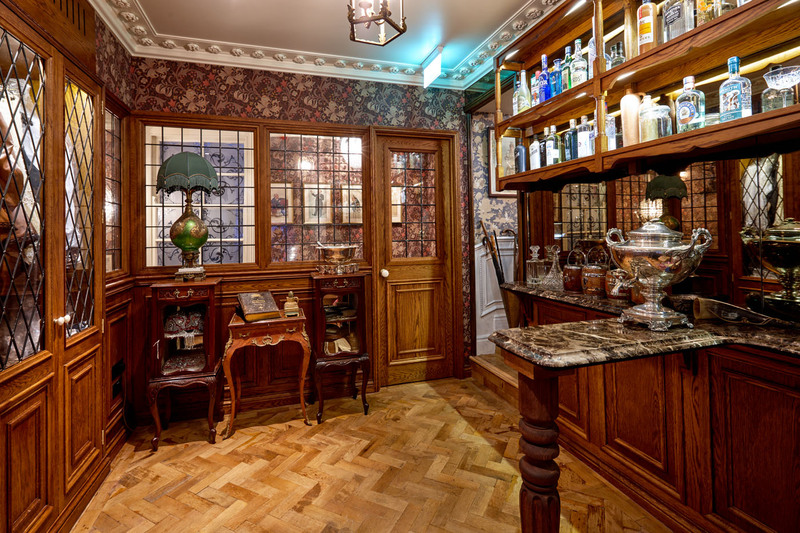 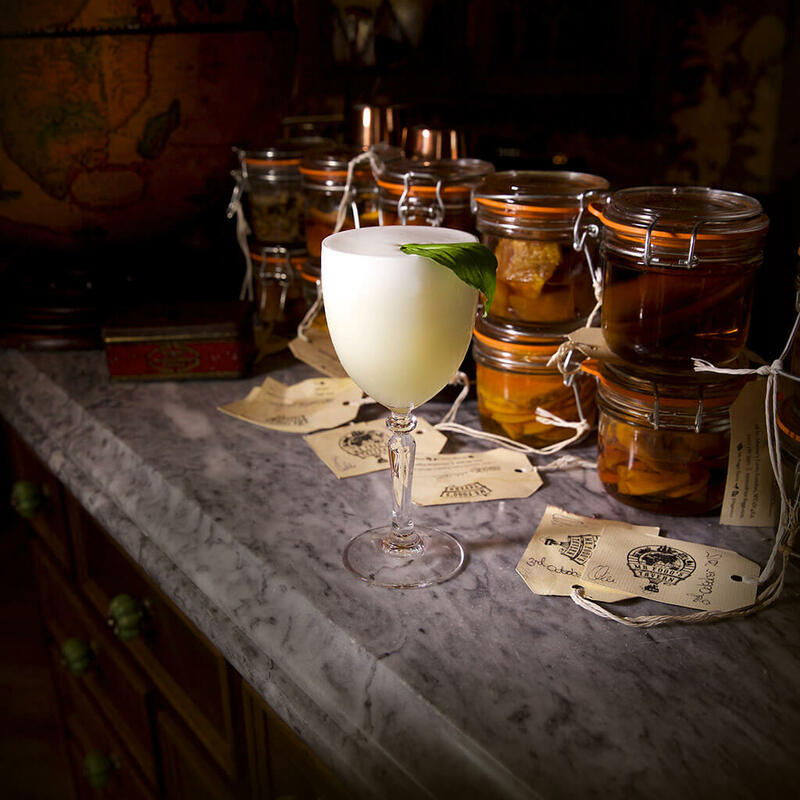 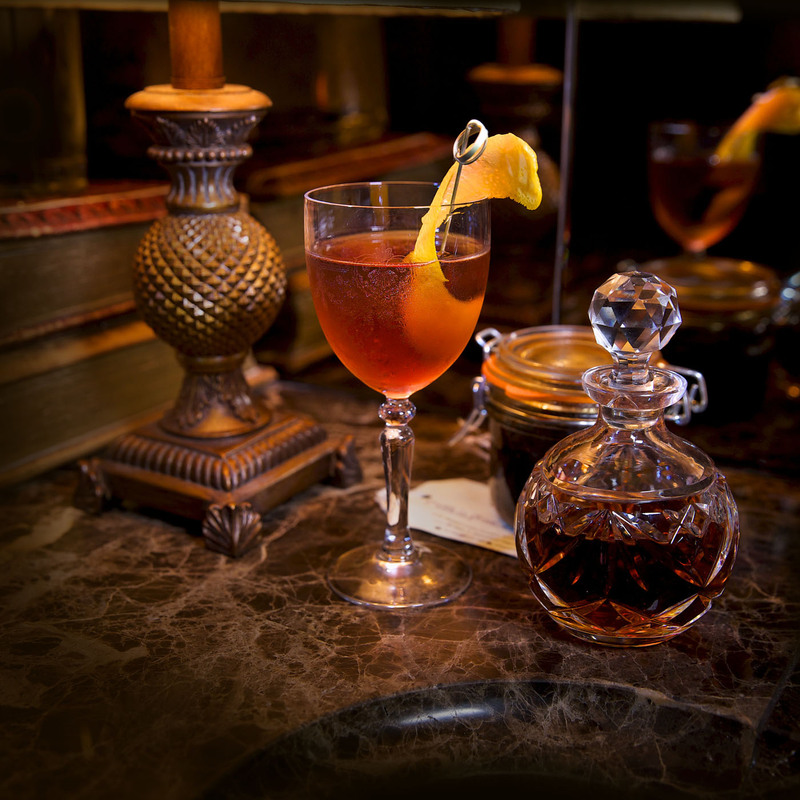 "The gin parlour of the eccentric British adventurer"
Mr Fogg’s Gin Parlour houses an impressive bastion of over 300 gins, 15 tonics and a plethora of complimenting botanicals. 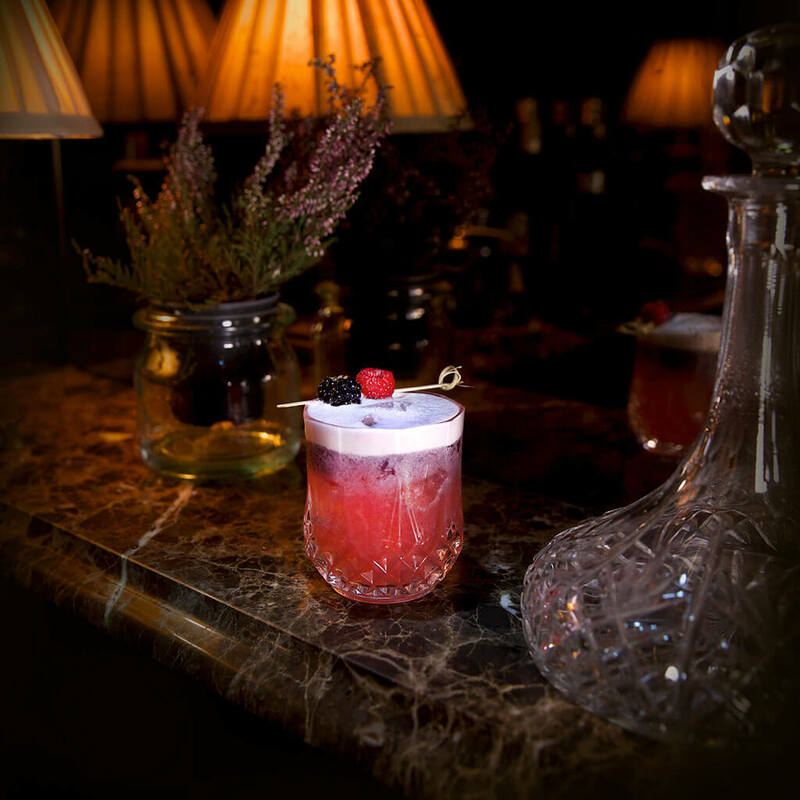 Expect exquisite cocktails alongside seasonal small dishes and Victorian delights. 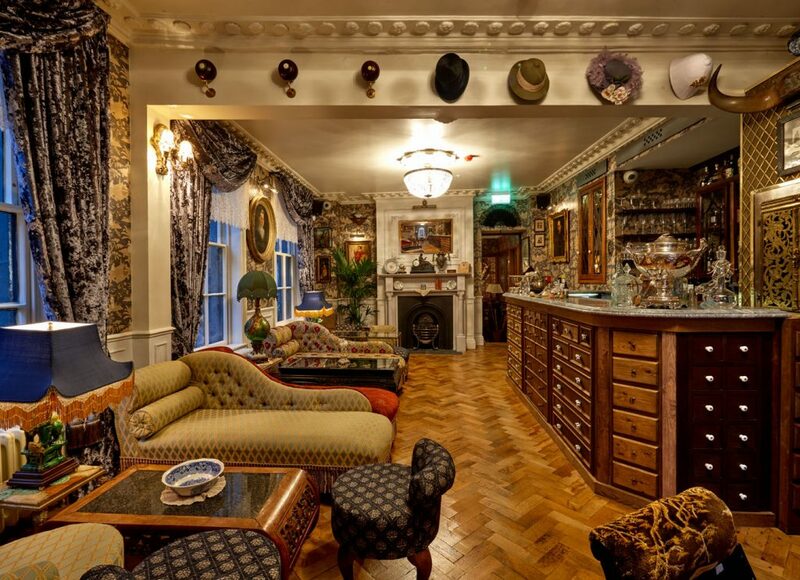 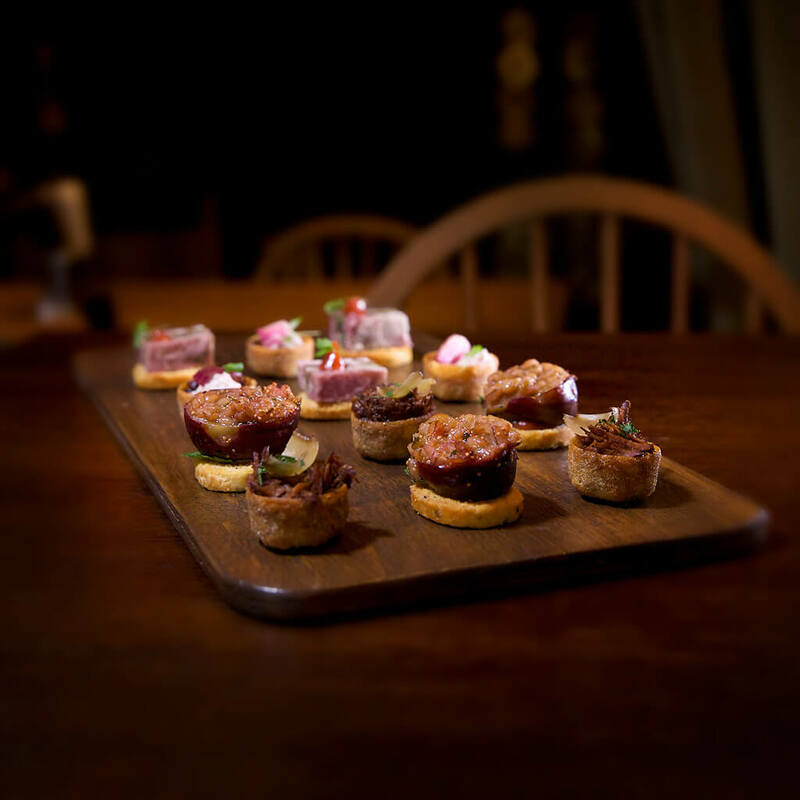 Perfect for-Breakfast meetings, gin tastings and Victorian tea parties. 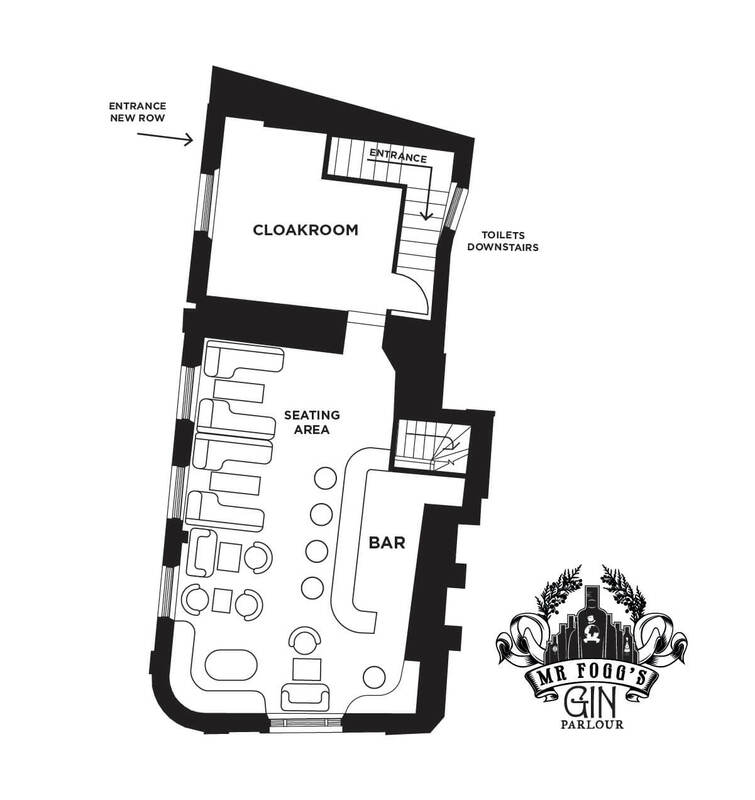 Also great for-Meeting spaces, cocktail making classes and daytime events.